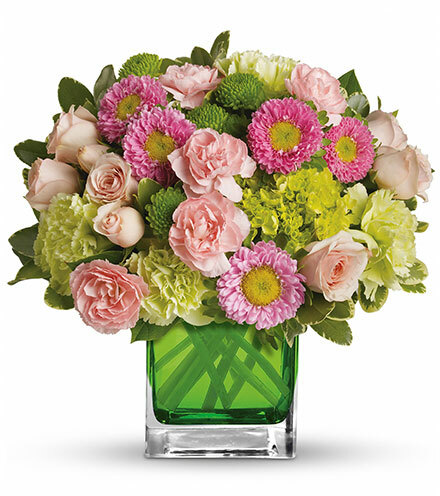 Carnations are fun flowers to arrange because of their full, frilly blooms. 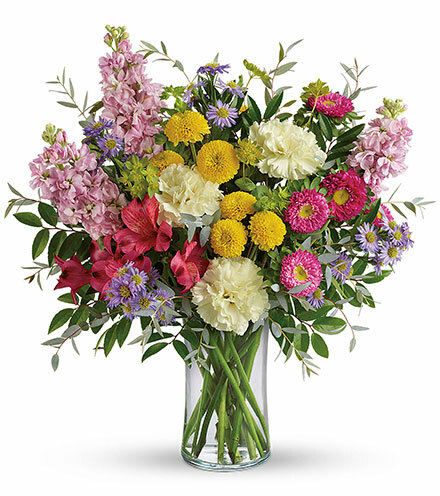 Unlike other flowers that require supporting plants to complement an arrangement, carnations can make up an entire arrangement without the need for variety. One particularly popular trend with carnation arrangements today is to place them in rounded florists’ foam to create a sphere of color and texture. The carnation is available in a variety of shades, all with varying symbolism. 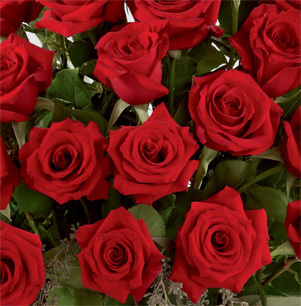 For instance, red carnations are worn in Portugal in remembrance of the Carnation Revolution of 1974, when the country overthrew a fascist regime. Carnations are also popular choices for boutonnieres and in traditional wedding bouquets. Whether you choose to stick with traditional colors like pink, white, and red or a multi-colored version, carnations are diverse flowers that are beautiful and easy to arrange for a number of different occasions. 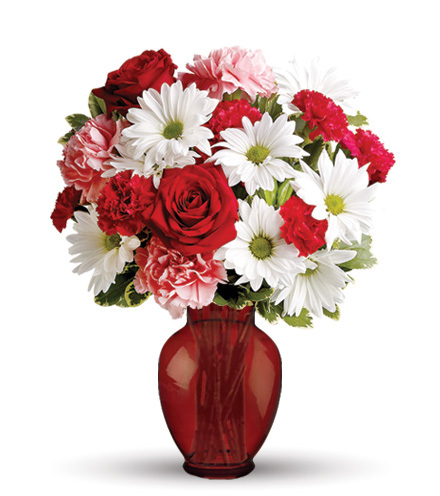 Carnations are naturally full flowers and are very forgiving in arrangements. 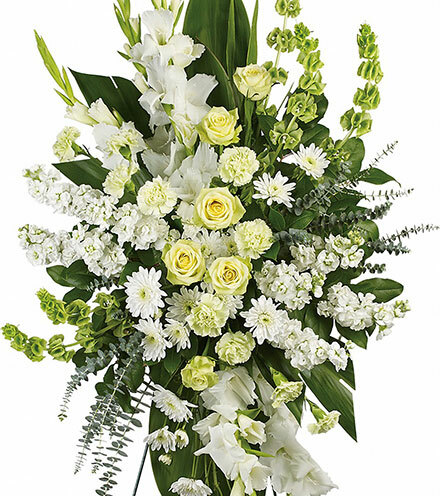 Flowers that accompany carnations well include roses, mums, and lilies. Choosing all carnations for an arrangement can provide an exciting pop of bold color, while incorporating different flowers provides a more traditional look and feel. 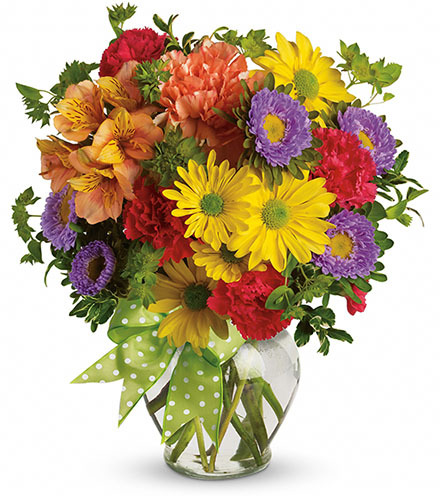 Browse online or at a local flower shop to determine your favorite combinations. 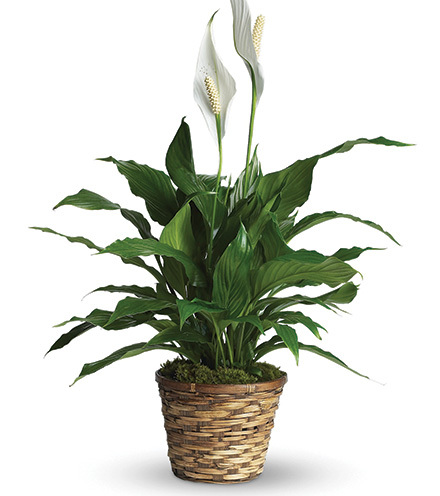 Don’t be afraid to choose two nontraditional flowers to pair together, either. Part of the beauty in flower arranging is that every arrangement is just a little bit different. 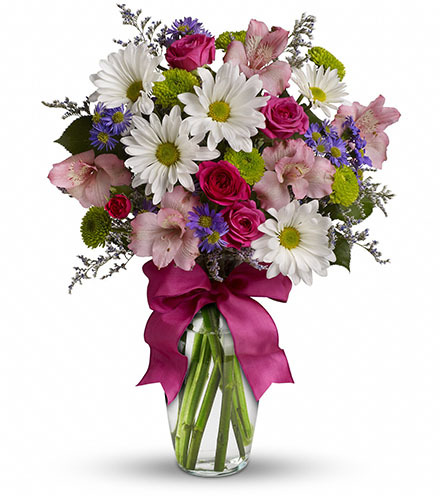 Many people feel like they need to incorporate a number of different colors into a bouquet, but slight variations in coloring can work well. Consider using a few shades of pink or orange, or two contrasting colors which reinforce the other’s brightness and really add depth to the arrangement. 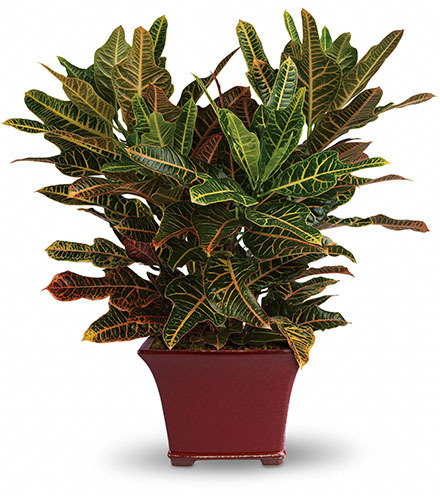 Choose vivid greenery to frame your arrangement, such as ferns or large accent leaves. 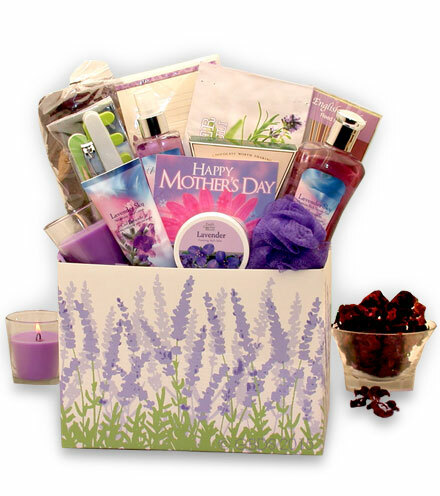 You can also forego a green background with a carnation arrangement. The flowers are so bold and full that filling up spaces with the bloom is simple. Unless you are cutting flowers from your garden, ask your local or mail order florist about what days they get in shipments. 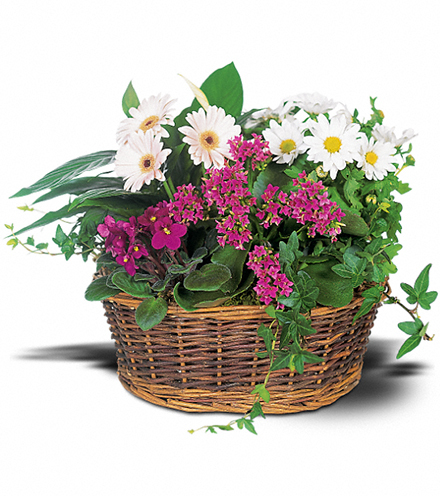 The fresher your flowers are, the longer and more vibrant your arrangement will last. Most florists are also more than willing to offer a few tips if you’re buying cut flowers from their shop. 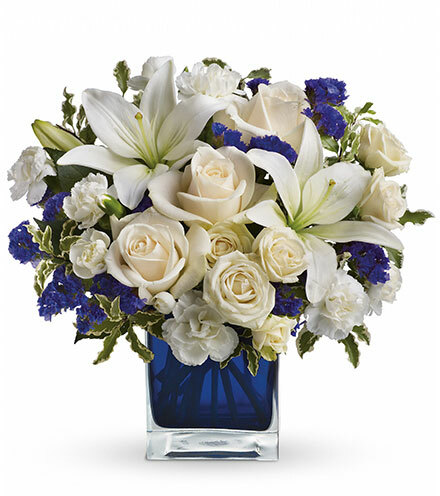 They can recommend flower pairings you may not have thought of and are usually up-to-date on the latest styles and designs. If you’re cutting carnations on your own, make sure that you cut the plant late in the evening. 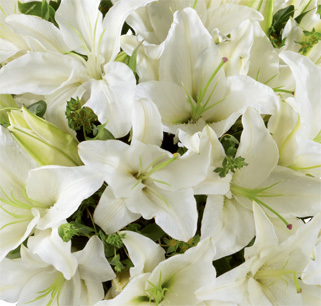 This timing will ensure your flowers have the maximum amount of nutrients to carry through the arrangement process. 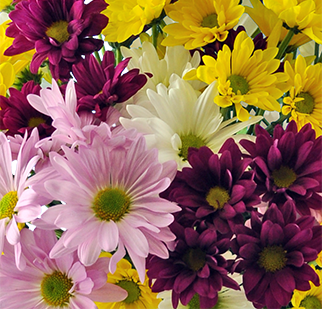 Always cut flowers at an angle to increase the surface area for nutrient absorbency. Leave the stems long when cutting from a bush, too. 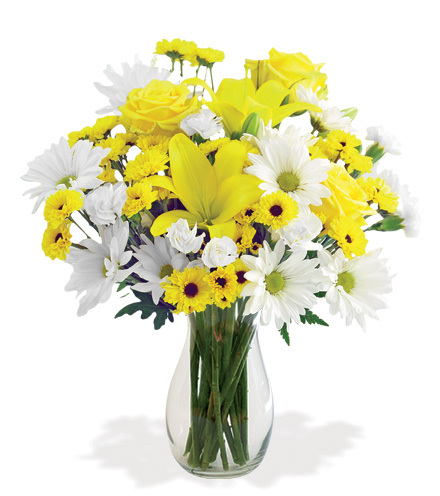 You’ll want extra space when you begin arranging your flowers in the vase. 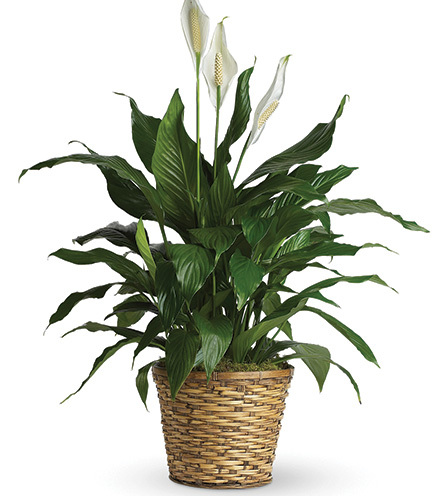 Consider adding non-flower accents to your arrangement. Pieces of lace, wood, and jeweled brooches can add a unique aspect to the display. 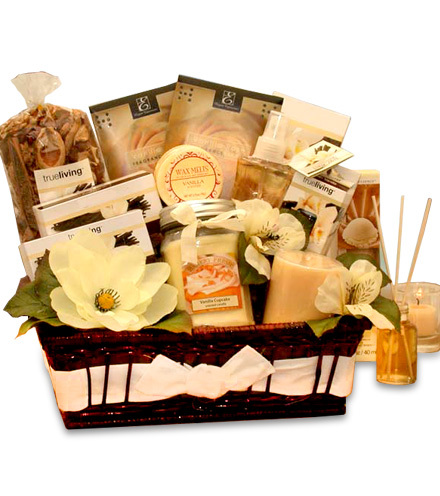 Or, create several small pieces that work together when placed on a table or in a special space. Flower arranging is an art, not a science. Use your imagination to create something new and exciting. Carnations need glucose, so after you have cut your plants, place them in a tepid bath. 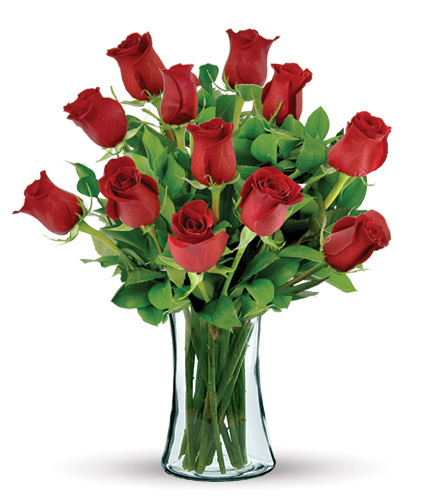 You’ll also want to make sure you finalize cuts with the stems submerged in the water. Pinch off unwanted leaves. Carnations do best with a solution of sugar, water, bleach, and lemon juice to keep their blooms healthy and bacteria at bay. A quick search online will yield some different ratios and solutions for your needs. 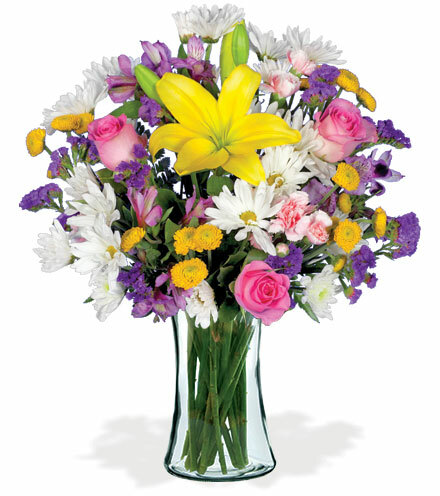 Lay out your flowers, floral tape, floral foam, vase, and flowers on a roomy workspace. You can either place floral tape in a grid pattern on the top of your warm water filled vase or soak foam for 15 minutes and cut to size for your needs. Using foam or a tape grid will help you see the final arrangement of individual flowers and protect the arrangement after completion. 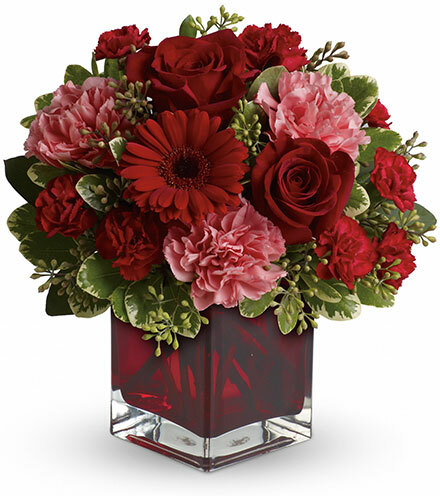 Place your carnations by holding them up to your container and ensuring the first cut or two is at least two-thirds higher than the height of the vase or container. This rule of thumb balances the arrangement. Hold up other flowers to the first ones to determine further heights and cuts. Remember that you can always cut more, but you can never add length back to stem. 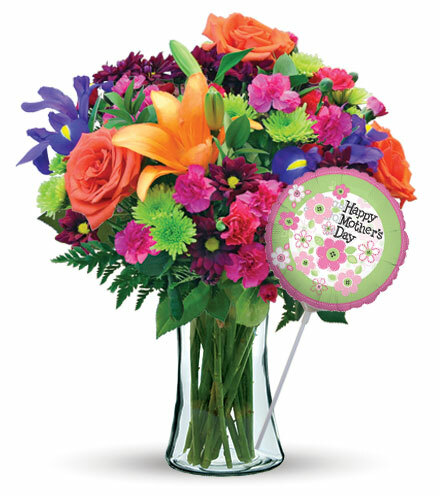 To get a rounded look, gradually add flowers in a circle around the centerpiece with slight height differentiation. Looking at the arrangement with your eyes out of focus can help you see the overall effect more clearly. Sometimes, getting too caught up in creating perfect symmetry can leave an arranger stressed over a fraction of an inch difference that nobody else will notice. Flowers in the wild naturally vary, and even haphazardly placed arrangements can end up beautiful works of art.